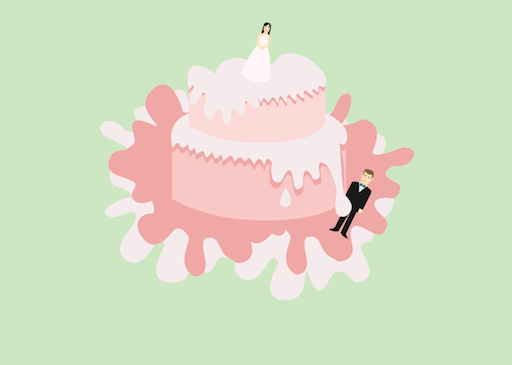 Wedinsure (part of Genesis Choice) is a wedding insurance specialist with cover levels ranging from “£2k - £65,000” so if you’re wanting to read Wedinsure reviews before making a purchase, check out what's being said on Smart Money People. Our community writes reviews to help you make better informed decisions, so if you used Wedinsure for your wedding day, write a review of your own! Great overall experience. Quick and easy website with easy to understand cover levels and pricing. One of the cheapest covers we found.